Becca received her B.A. from SUNY Fredonia in 2005 with a degree in psychology and a minor in English. She worked for six years as a parent educator for teen moms before moving on to Head Start, where she was an in-home educator for children ages 0-5. 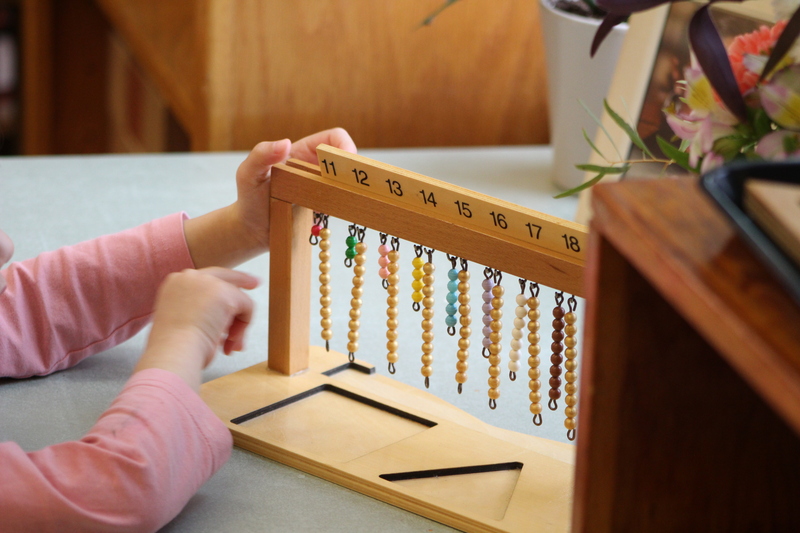 She first developed a love of the Montessori Method after enrolling her eldest daughter in a Montessori program in 2010. Becca served as a one-to-one aide in the Primary Level for two years before taking her Montessori training through CME at the College of New Rochelle. She is excited to be entering her thrid year as teacher at EAC. Becca lives with her husband and two daughters, and she loves reading and spending time with her family.